Pre-selection tests are administered on a computer since 2010. 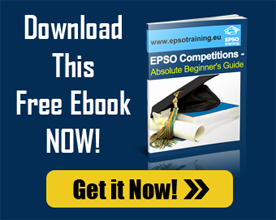 EPSO has been administering computer-based tests to enhance efficiency, proficiency, reliability, and accuracy of the exams. Computer-based tests also ensure that candidates are given an assessment which is equal and non-discriminatory. Computer-based tests also assure that there is no national, gender, cultural, or other bias in the selection methods.